Here we write about the most practical and popular marketing models that have stood the test of time for both offline and digital markets. The best marketing models provide a clear, simple framework to help you assess success and allows for the planning of future growth strategies. Marketing models are also an excellent method for clarifying and communicating the purpose and reason behind your business strategy. There are a multitude of marketing models. Here, we have selected some marketing models that have stood the test of time, remaining relevant in today’s era of multi-channel marketing. Some marketing models are digital focused while others apply equally to digital and traditional forms of communication. To be successful online you need to plan, manage and optimize digital channels against defined targets as part of an integrated digital strategy. 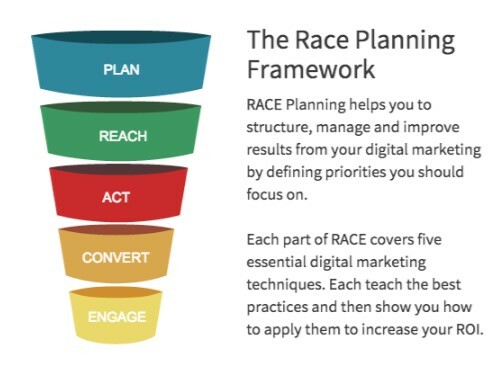 The RACE planning system will lead you from branding through to the use of search engines, social networks, publishers and blogs. The on towards creating your own website, blog, community and interactive tools and finally how to capitalise on marketing using e-commerce processes, product and price promotion to drive sales to the point where customer advocacy via social media leads to repeat sales and referral. 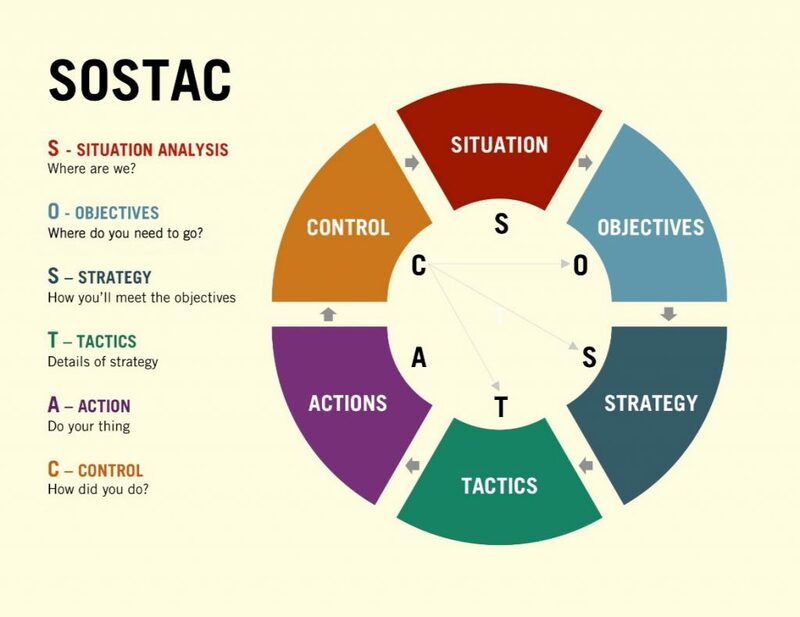 SOSTAC stands for Situation, Objectives, Strategy, Tactics, Actions, Control. 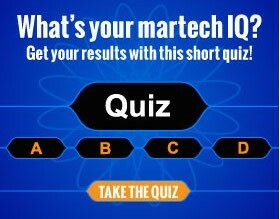 This is another framework used when creating marketing plans, particularly online marketing. 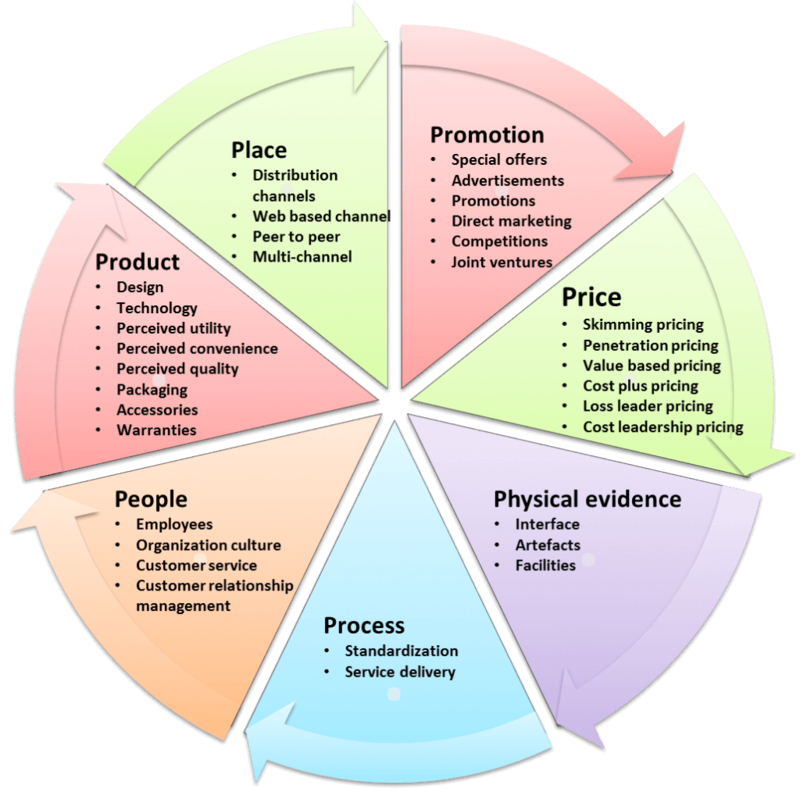 The 7P’s of the Marketing mix model are Product, Price, Place, Promotion, People, Process and Physical evidence. These elements form the core tactical components of a marketing plan. 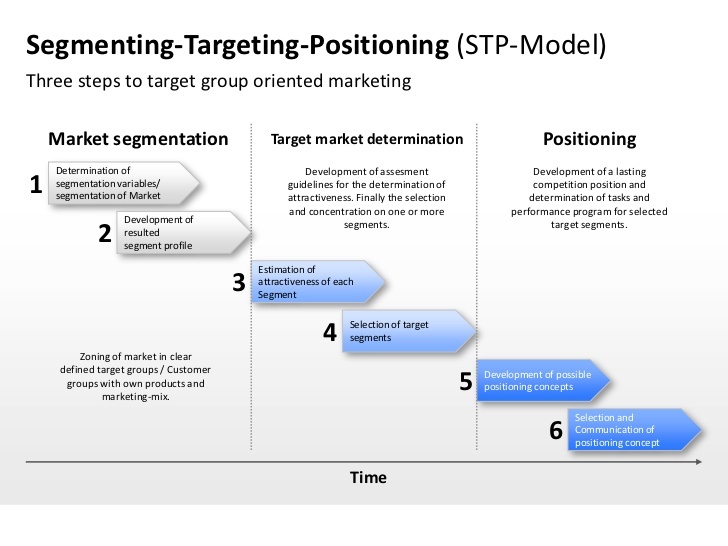 Still widely used, this model explains marketing strategy to non-marketers. The marketing is pushy in style, so not ideal for digital marketing that focuses listening to and engaging with customers via social media. This model allows marketers to visualise a brand’s relative position to competitors in the market place by plotting consumer perceptions of the brand and competitor brands against the attributes that drive purchase. This helps understand how customers see a brand and to compare different websites. CLV is the concept used to assess what a customer is worth, based on the present value of future revenue attributed to a customer’s relationship with a product. CLV is most used online for transactional sites and when investment decisions like allowable cost per acquisition (CPA) must be taken with future customer purchases and attrition rates considered. 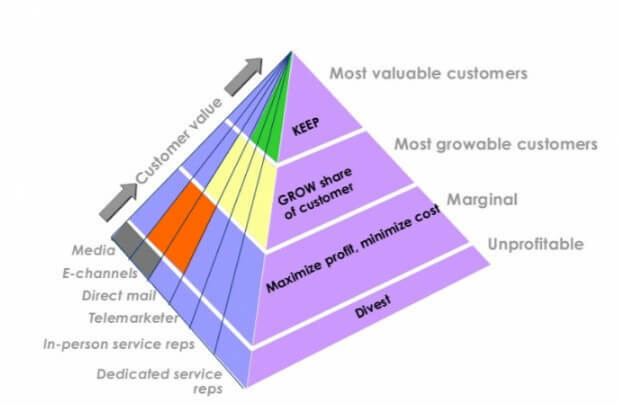 The four growth strategies in the Ansoff’s model growth strategy matrix are: market penetration, market development, product development and diversification. 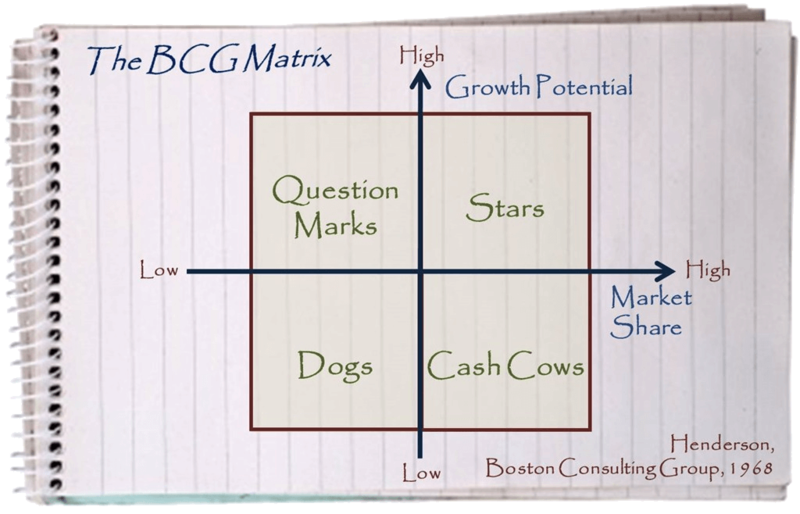 The matrix can be used to identify alternative growth strategies by looking at present and potential products in current and future markets. It allows for ‘blue sky thinking’ by considering new opportunities for market and product development rather than simply market penetration. This model shows the steps a person takes before becoming loyal to a brand as they move through the stages of prospect, customer, client, supporter and advocate. These models are useful when considering opportunities to generate lifetime value. The Five forces in Porter’s model are rivalry, supplier power, threat of substitutes, buyer power and barriers to entry and are used to analyse the industry context in which the organisation operates.